Call anytime between the hours of 8:00 a.m. to 6:00 p.m. Central Standard Time, Monday through Saturday. All purchases are exempt from sales tax with the exception of those buyers from the state of Oklahoma. 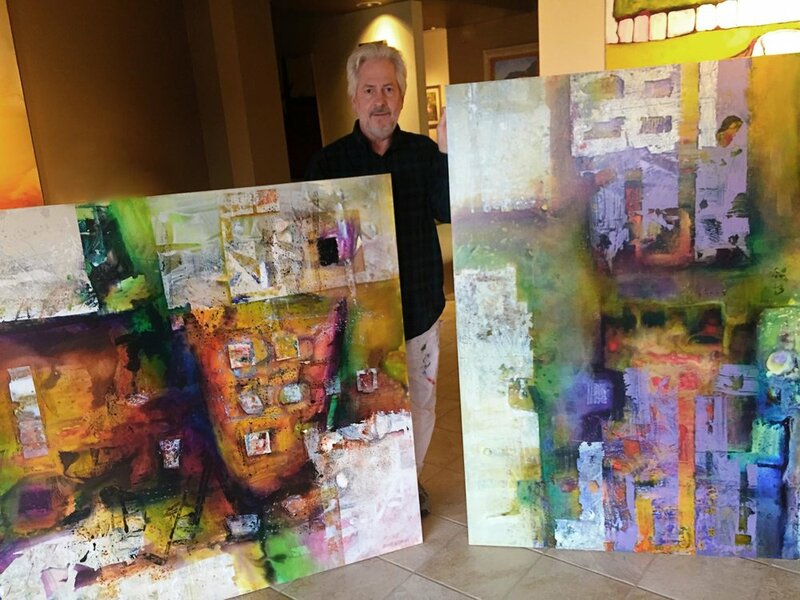 Upon sale of work, Dennis Johnson will agree to crate and ship your painting at no extra charge to you!